> Karen Swan | The Christmas Secret | Frost and Fire on Islay! On the Scottish island of Islay, there’s a definite nip in the air – and we’re speaking about more than just the whisky or the weather! Lochlan Farquhar, maverick CEO of Kentallan Distilleries, is causing the family board concerns. As a majority shareholder, the family can’t push him out of position, so Sholto Farquhar call in Alex Hyde. Young she may be but she’s a leader’s leader, an executive coach par excellence. She’s the person the great and the good turn to when the pressure gets too much. 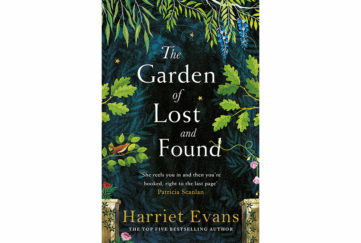 She can name her price and pick her clients … and she’s intrigued by the dynamics of the Farquhar family. And so she arrives on Islay, suited and booted in executive style, only to find a less than warm welcome from the weather or from Lochlan. Used to luxury hotels, she’s put up at a B&B where not only does she have to share a bathroom, there’s not even any Wi-Fi! Then Lochlan refuses to play ball, ejecting her from his office day after day. How is a girl meant to earn her million pound pay-off? Fortunately Alex has plenty other resources. 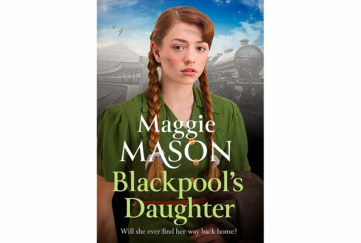 By nature warm and friendly, she soon finds allies in Lochlan’s cousin, Callum, his ex-fiancee Skye, the distillery workers and various islanders. The picture they paint of Lochlan confirms Sholto’s fears that he is out of control and in a position to do great damage to the distillery. But something else does damage first. There’s a fire, and Lochlan is almost killed trying to save the malthouse. Skye’s reaction leads Alex to suspect she and Lochlan still have feelings for each other. Why does that make her feel odd and sad? Surely she’s not falling for this infuriating man herself? A hunting, shooting, fishing trip provides the catalyst for the action-packed second half of the book when Lochlan begins to thaw and Alex sees a different side to him. But has she sent him back into Skye’s arms? Then she discovers something about Lochlan that could change everything for him professionally. In a gripping climax, secrets are uncovered, lies are exposed and it seems it’s not just whisky that’s on the rocks as Alex and Lochlan’s relationship reaches a seemingly insurmountable impasse. Oh my! Though curled up on a cosy sofa reading this, I felt myself shivering in sympathy with Alex, such is the power of Karen Swan’s atmospheric descriptions of a wintry Islay. She has a beautiful way with words, even managing to make the art of whisky making sound interesting. Her characters are great, too. Callum, Skye, Alex and Lochlan are immediately real and sympathetic. The islanders like Hamish the taxi driver and Alex’s landlady Mrs Peggie are fun and traditional without being stereotypical, and I just loved Alex’s PA Louise, whom we only ever meet in telephone conversations with her boss. Then there’s the intriguing subplot of the WWI American soldier washed ashore after his ship was torpedoed. Who was he and what is his relevance to island life today? 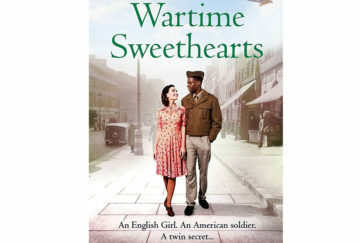 Karen Swan based this part of the story on a true tale from wartime days, when the islanders showed such bravery and kindness in rescuing allied troops from the cruel Atlantic waves. It’s a very moving backdrop to the ongoing modern drama. 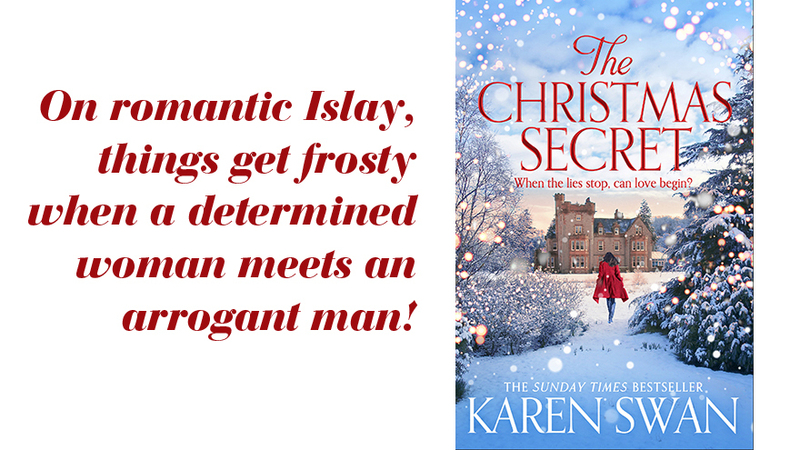 The Christmas Secret is a secret no more – I’m shouting from the rooftops about what a lovely warm, intriguing romantic drama this is! 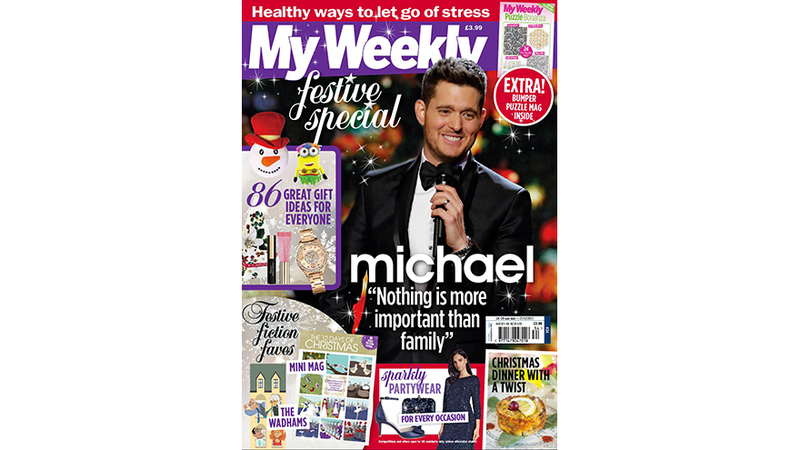 Grab your copy today. 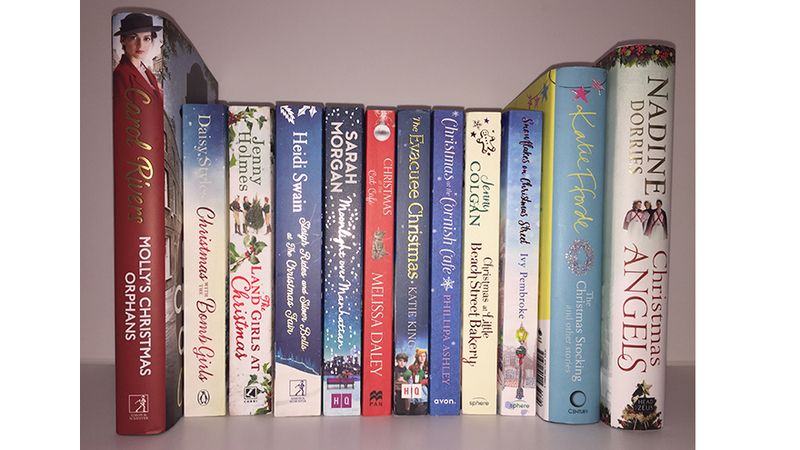 Enter our free prize draw for the chance to win one of these seasonal titles this Christmas!